But when it comes to download videos from YouTube, specially from mobile? How smart we get to be? Well, so far, I am concerned, not too many of us are out there who know the proper ways to download YouTubevideos for free. And fortunately, this article is all about these guides here. In this article, we’ll get to know the best methods to download YouTube videos without software in Android phone. If you search with “YouTube Download” on Play store, there will be thousands of apps popping up and show off their own offers. Most of them will offer you to download your favorite videos with no hassle at all. They require additional app installation or account creation for untapped features. They can’t get you the best quality videos for any content on YouTube. 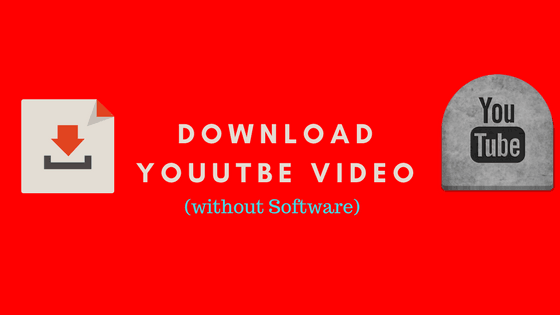 Here is the first and the easiest method to do our job of downloading YouTube videos without apps. In this purpose, you need to have google Chrome or Mozilla Firefox or any renowned mobile browsers installs. Step 1: Open your mobile browser and visit YouTube. Find the right video on the website and get to the link. Step 2: Copy the Video URL of the content. And create a new tab on the Browser. Step 3: Paste the copied URL and find the term YouTube on it. Then edit the URL by putting a SS right before the term YouTube. Press enters. Step 4: A new download option will appear and that lets you to download the video in an expected format. You can choose the resolution and also the storage location on your device. Step 5: Enjoy the downloaded video. This is another popular way that many of us people use to get direct download links of YouTube videos. In here, the process is simple. And it’s super friendly for mobiles as well. All you need to do is to visit a particular site with the YouTube video link copied in your clipboard. Step 3: Go to SaveFrom.net and paste the video address that you copied on the bar that says Just Insert a Link. Step 4: A number of options will pop up with options to customize the video result ion and format. Chose the expected format the video resolution and press go. Step 5: Download the video and enjoy. Step 3: Go to KeepVid.com and find the search bar where you can paste the video link. 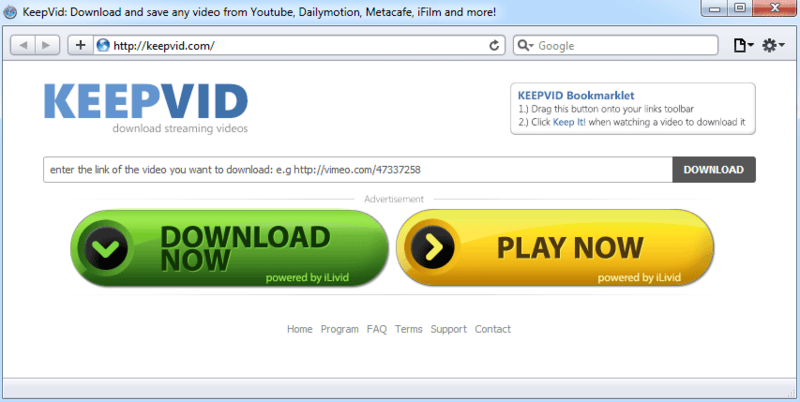 Step 4: Paste the video link and select the site you want to download from. In our case, the site will be YouTube itself. Step 6: Select the expected format and file type from the wide array of possible options. Step 7: Download the video and enjoy. Hope any of these methods would work to get you your desired video without any app or software installation.